We’re bringing you a Wilde Christmas this year! 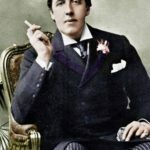 Oscar Wilde’s scintillating A Woman of No Importance wittily explores the shockingly archaic attitudes towards the societal expectations of women in the Victorian Era. The most prominent element of the play’s story revolves around Lord Illingworth, a successful diplomat, who hires Gerald Arbuthnot to be his private secretary, and finds out that he is his illegitimate son! A mysterious past between Mrs. Arbuthnot and Lord Illingworth is revealed requiring everyone to reevaluate the choices they’ve made in life and determine how to face the future. 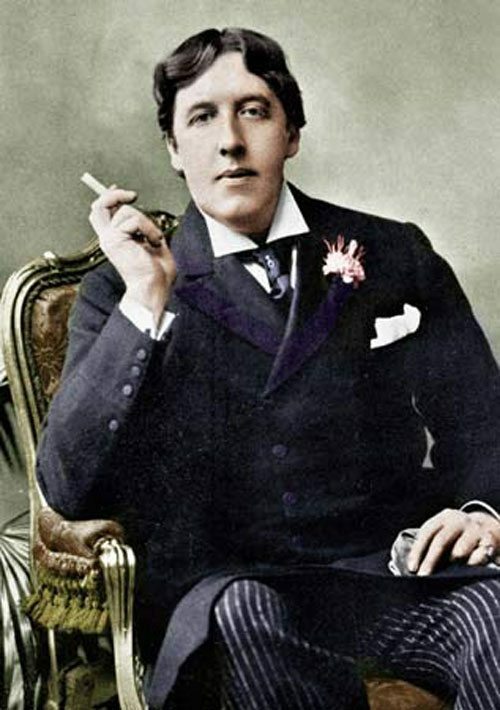 This spectacularly witty play by the great Oscar Wilde will be directed by the award winning Charlotte Moore.